Its history stretches back into the mists of time. St Ruadhan in the year 584 founded a monastic site here. The monastery was attacked and sacked several times over the next five centuries. In the 13th century, a house for Augustinian canons was established here. The remains still stand imposingly to this day. There is also a beautiful well-preserved ruin of an abbey, which was used by the Dominican Order of monks. The other historic attractions are too numerous to mention, but one curiosity is the bullaun stones which are dotted around the village. These stones are found on other monastic sites. There is a beautiful little lake known of course as Friar’s Lough which is teeming with fish, and also is reputed to hold a dragon – none of the local people dare to swim there! 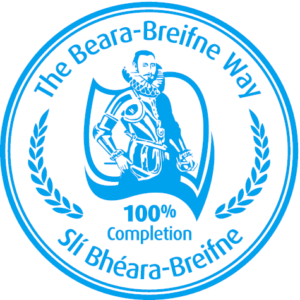 We are proud to have an award-winning self-catering holiday complex in the village, and of course we are proud of our two pubs which are the hub of the village and provide music and craic in the evenings. The monks left us a gift, that is, a sense of timelessness, a pervading sense of tranquility, and the ability to look into a middle distance whilst drawing a long deep breath of fresh air and thanking God for being so kind. 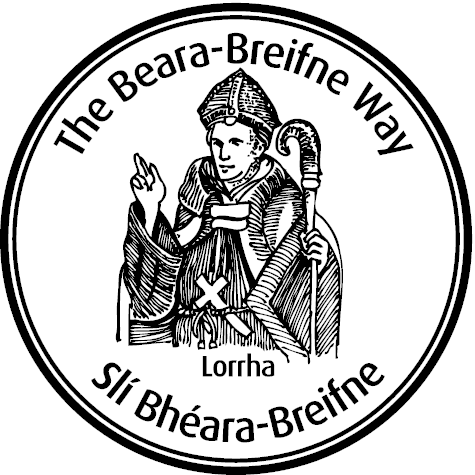 Lorrha is part of the ancestral home of the MacEgans in Ireland and forms a stage of the Beara-Breifne Way which is based on the historic march of O’Sullivan Beara in 1603.